What? 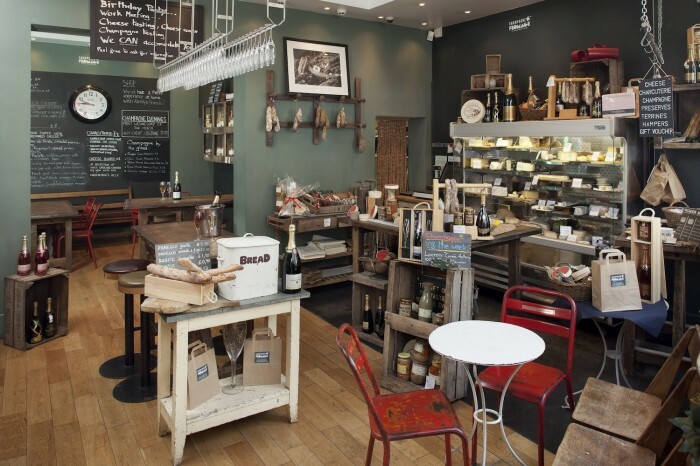 Covent Garden shop and bistro Champagne & Fromage will be hosting a champagne and foie gras tasting in store. Guests will be guided through three grower champagnes paired with three different foie gras over the two hour tutored tasting. Priced at £40. How? Book online www.frenchbubbles.co.uk/product/134.aspx or call 020 7240 1604.